The first part of this phrase “changing your way” seems to be an indictment of their inconsistency. They remain loyal to no one and nothing. They are on this side of the fence if it suits their purpose and then on the other side of the fence when the tides shift. Their disloyalties have left them without an ally. They turn to Egypt then to Assyria and then to Babylon. They turn from one idol to another forsaking the one who delivered them from Egypt in the first place. I like Hughes ideas about the importance of loyalty. He writes, “Loyalty is indispensable to the survival of friendship. How many once-prosperous friendships have faded because of disloyal talk? 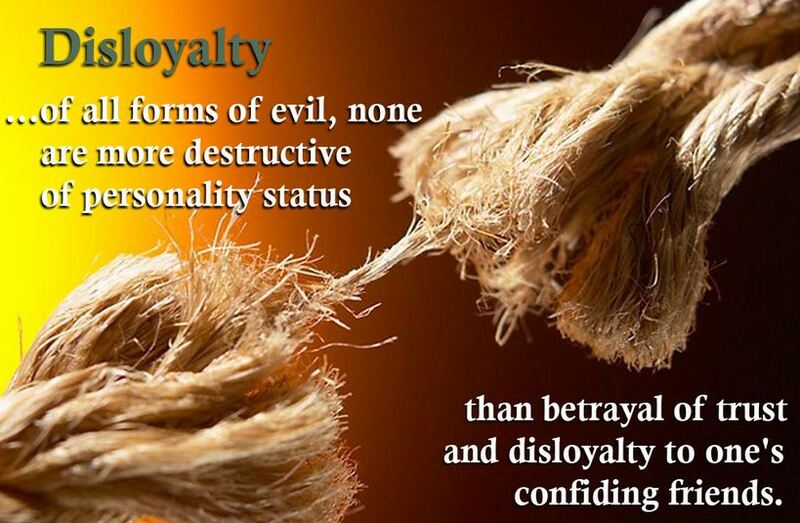 Pascal put it pointedly: ‘I set this down as a fact, that if all men knew what each other said of the other, there would not be four friends in the world.’ You will never know a deep friendship unless there is mutual loyalty and trust.” The inevitable outcome of disloyalty is shame and disgrace. It’s often easy for us to be disloyal to our Lord as well. He look to find meaning, purpose and fulfillment in the “religions” of the world or through the pleasures of the flesh, the lust of the yes (possessions) or positions of influence and power. Jerusalem sought to find these things in their associations with Egypt and Assyria. Doing so, they turned their back on their first love, the Lord who delivered them from slavery in Egypt in the first place. Willis observes, “Whatever the external threat, they should be looking to the Lord—their Savior, the Lord of Hosts, he who brought them out of Egypt with a mighty hand and an outstretched arm—to protect them. Instead, they look to earthly powers, powers which historically have hurt them. It makes no sense.” It doesn’t make any sense for us either. F. B. Huey, Jeremiah, Lamentations, vol. 16, The New American Commentary (Nashville: Broadman & Holman Publishers, 1993), 69. R. Kent Hughes, Disciplines of a Godly Man, 10th anniversary ed. ; rev. ed. (Wheaton, IL: Crossway Books, 2001), 62. Timothy M. Willis, Jeremiah/Lamentations, College Press NIV Commentary (Joplin, MO: College Press Pub. Co., 2002), 50.